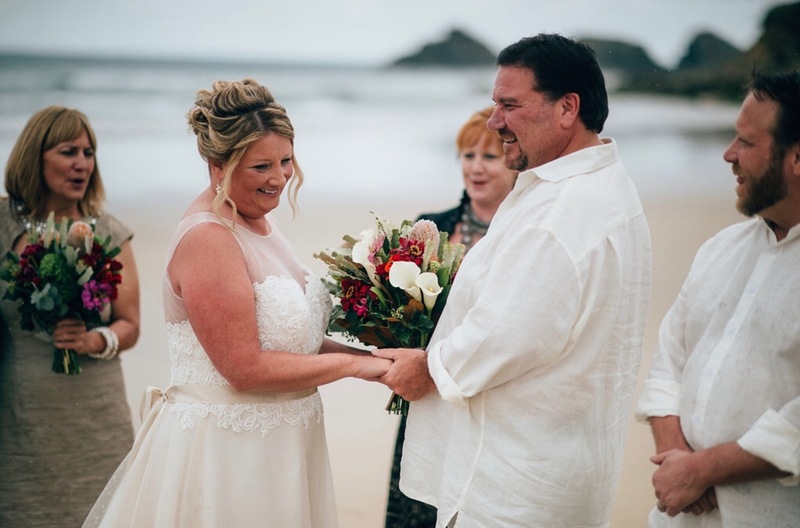 Elope toThe Gold Coast or Byron Bay - Affordable Elopement Packages. 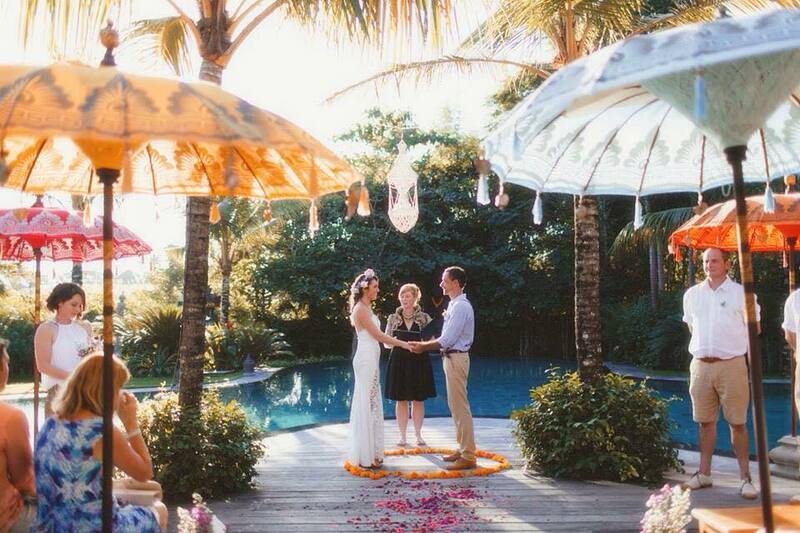 Elope with Festival Weddings Australia to an exotic venue of your own choosing. 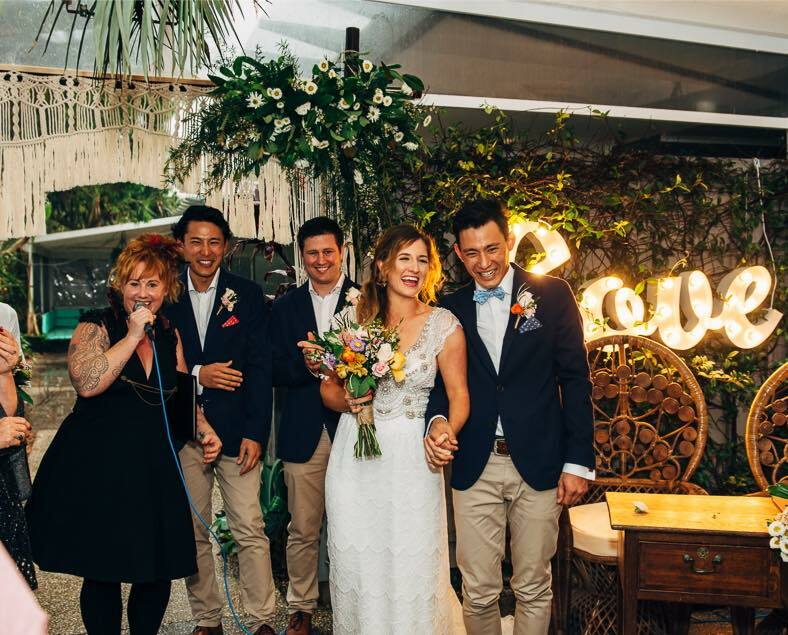 Byron Bay & the Gold Coast offer a smorgasbord of truly breathtaking locations & the Team at Festival Weddings Australia are at your service to actualise your Elopement dreams! We will organise everything for you! 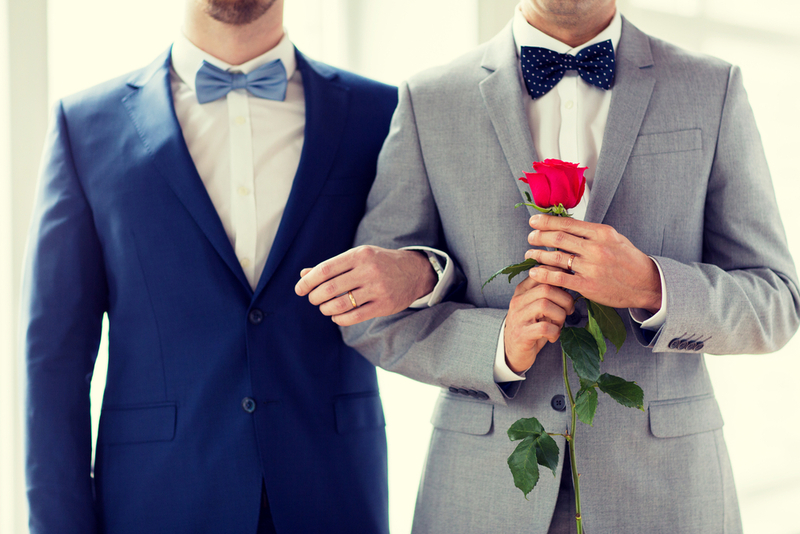 This package is a hassle free experience that covers all bases. 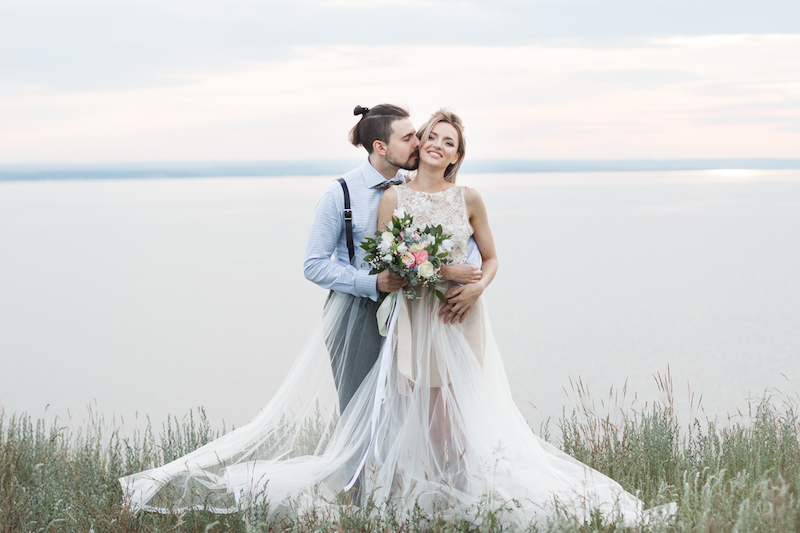 We even offer you the option of a Personal Concierge Service to assist you with accomodation, airport transfers, in house massage & beauty treatments, local tours & sightseeing, dining reservations & more. 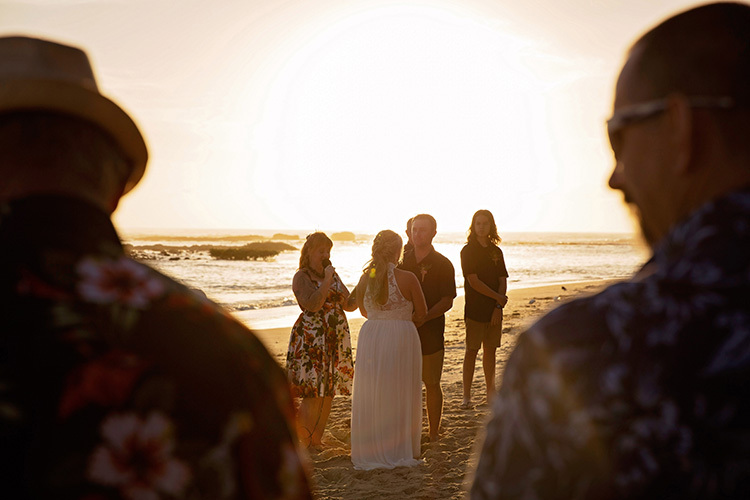 We will make your time with us relaxing & truly a unforgettable wedding experience. 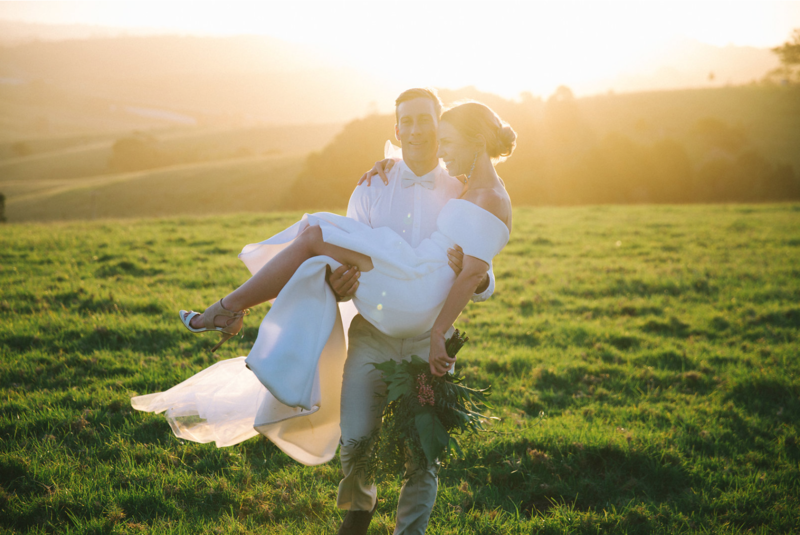 This Elopement Package is priced for Byron Bay & The Gold Coast. 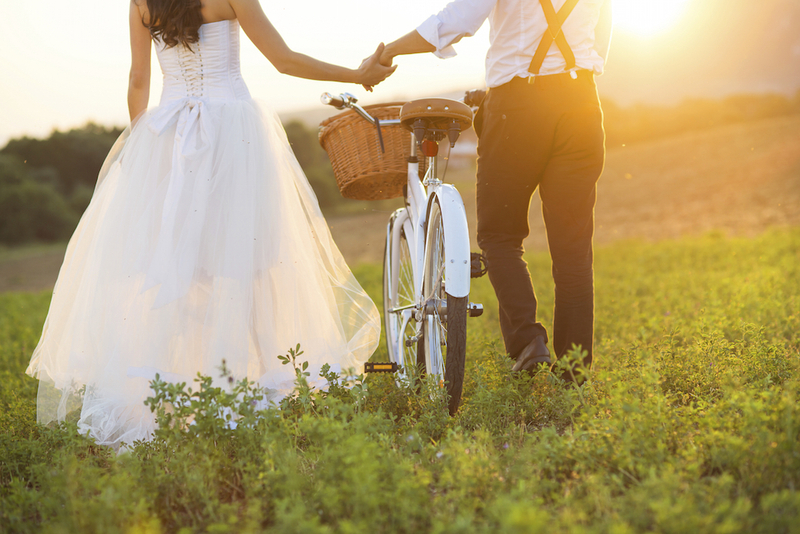 If you have another location in mind, let us know! 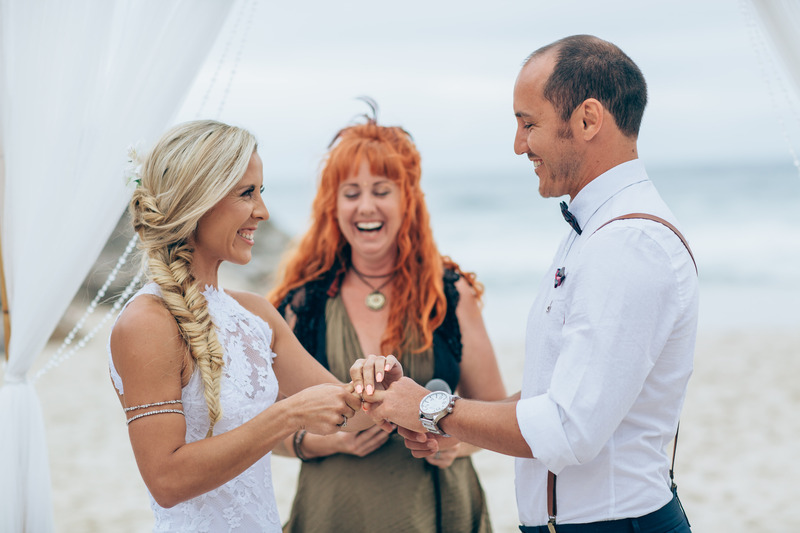 Get in touch today & let Festival Weddings Australia Plan & Co-ordinate this fantastic Byron Bay or Gold Coast Elopement!